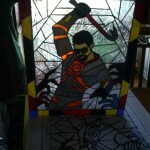 I always enjoy seeing some amazing stained glass when it is not in some kind of religious context. 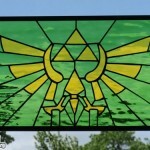 Religious stained glass can be amazing but its so common I almost don’t see it as special anymore. 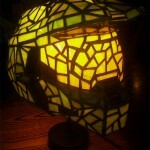 However, it is pretty rare to come across some awesome video game inspired stained glass which is why I was really excited when I saw this beautiful Halo Legendary Spartan Shield stained glass. 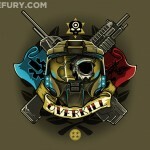 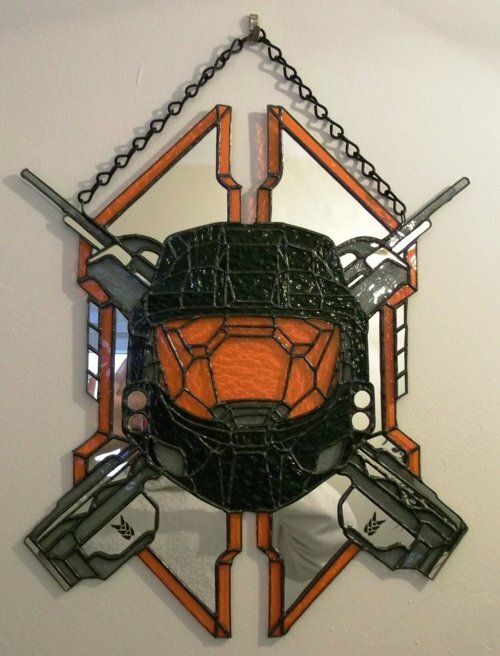 DeviantART user Veggie-San is the creator of this amazing Halo Legendary Spartan Shield stained glass and they also take orders for this although no price is mentioned so who knows how much it costs to be the owner if this amazing Halo awesomeness.